Google’s Santa Tracker app for Android and the entire Santa Village for desktop users are now back open for business this holiday season. 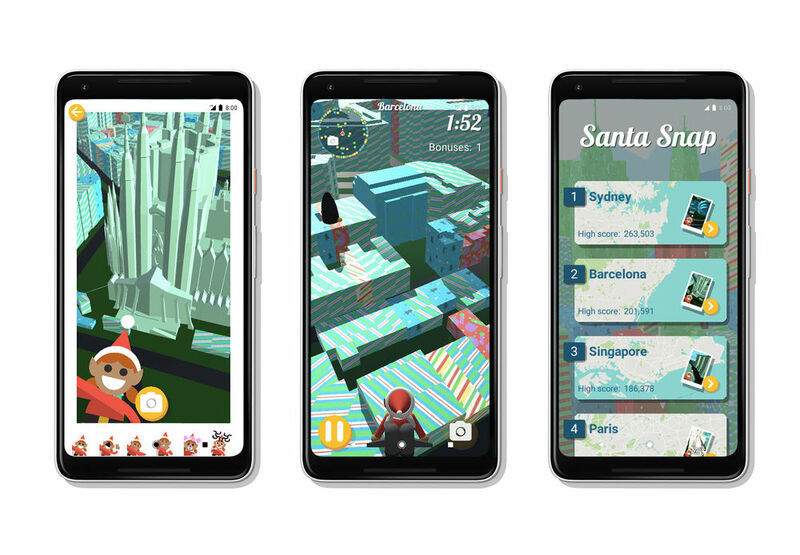 With the app, kids and even grownups can play games, get info on Santa’s whereabouts (spoiler: he’s typically always at home until Christmas eve), as well as have access to an updated Android Wear experience. For computer users who visit Santa’s Village, you’ll have access to other games, coding lessons, a place to learn about holiday traditions from around the world, plus a whole lot more. Seriously, Santa’s Village ain’t no joke this year. Follow the links to grab the app or check out the desktop site.